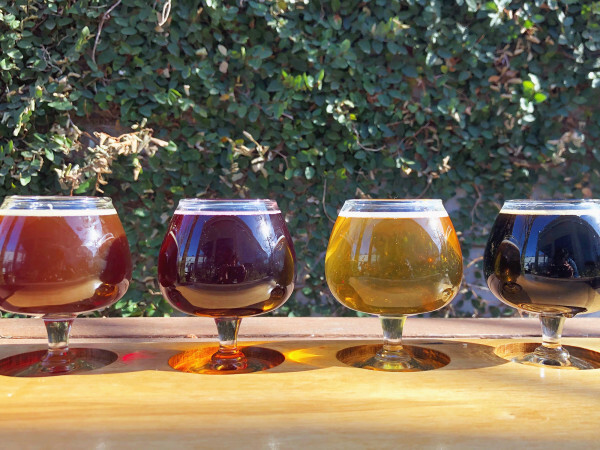 Instead of fighting over the last flat screen at Best Buy on Black Friday, those who want to feel the holiday spirit will fuel up at Hide bar in Deep Ellum for the opening of Miracle at Hide. For the first time, the space at 2816 Elm St. will be completely transformed into a winter wonderland from 5 pm-2 am weekdays; 11 am-2 am Saturday;s and 11 am-midnight Sundays, from November 23 through the end of the year. 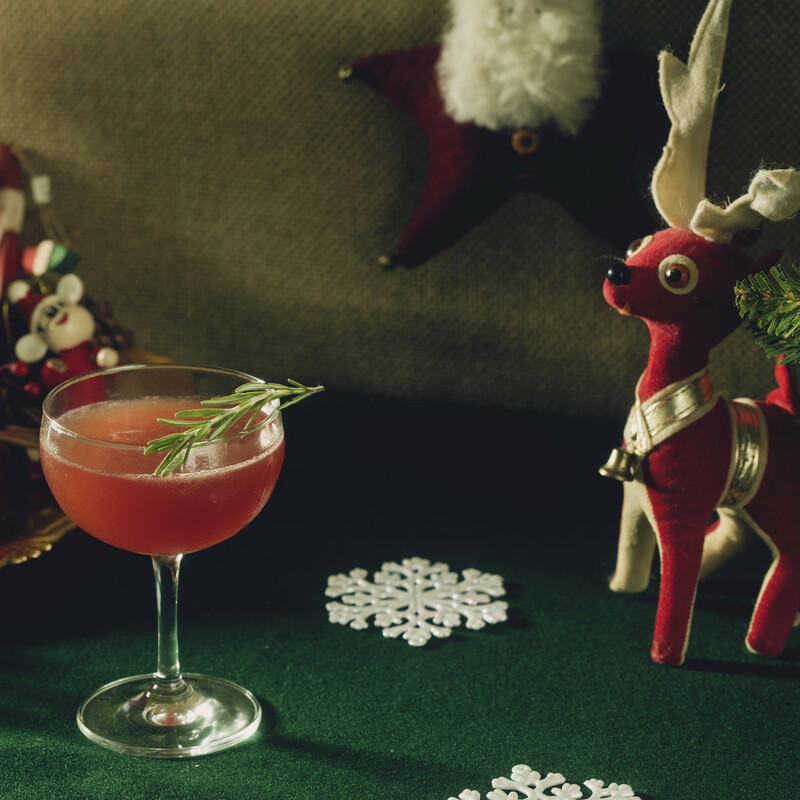 The Dallas pop-up is part of Miracle, a series that takes over the world’s buzziest bars with over-the-top Christmas decor, themed cocktails, and plenty of good cheer. 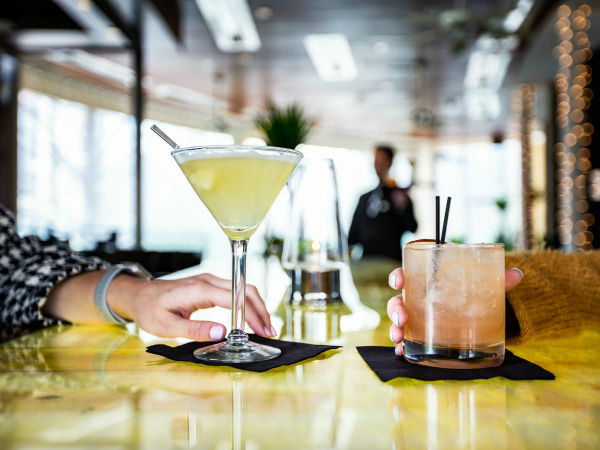 The Miracle idea launched in 2014 when Greg Boehm, owner of online bar supplies emporium Cocktail Kingdom, received some good advice from his mother. Instead of charging ahead with construction of new bar Mace in New York City, she suggested he temporarily festoon the unfinished space with kitschy holiday decor for the first Miracle pop-up. That activation was such a success that soon Boehm’s industry friends began asking him to bring the magic to their cities. Miracle has since grown to over 90 locations, with stops across the United States, Panama, Mexico, England, and Canada. 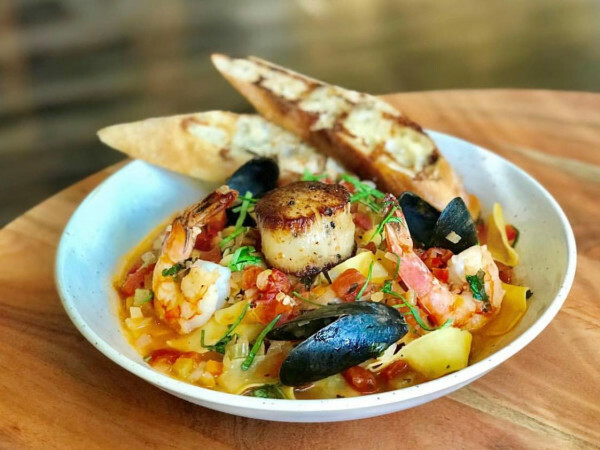 Each location serves a menu created by Miracle’s longtime manager Joann Spiegel and renowned bartender Nico de Soto of Mace and Paris’ Danico. 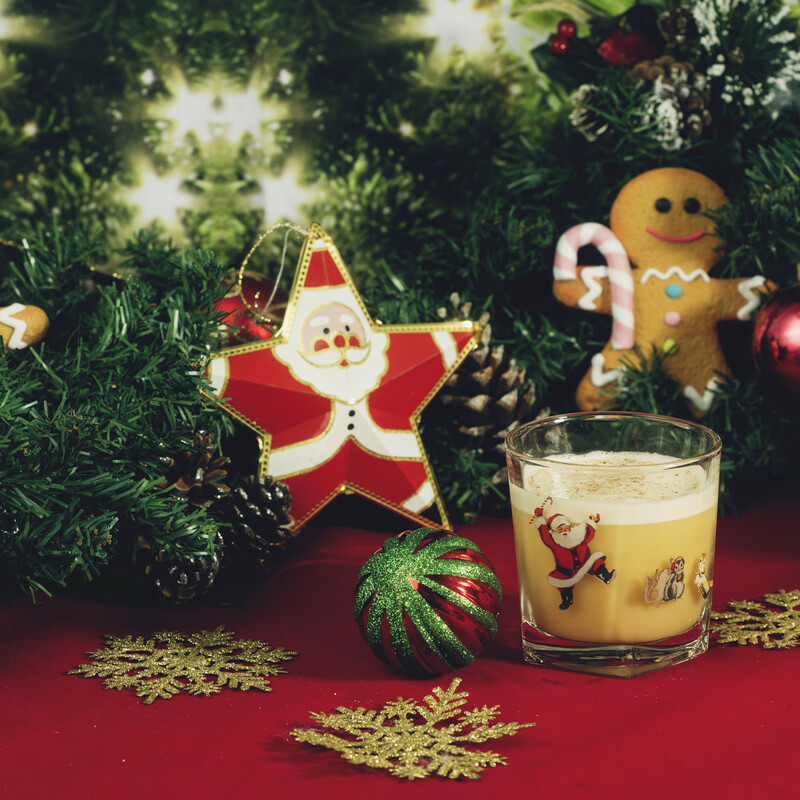 The names are tongue-in-cheek and the ingredients play with nostalgic flavors, but the drinks are far from basic eggnog. 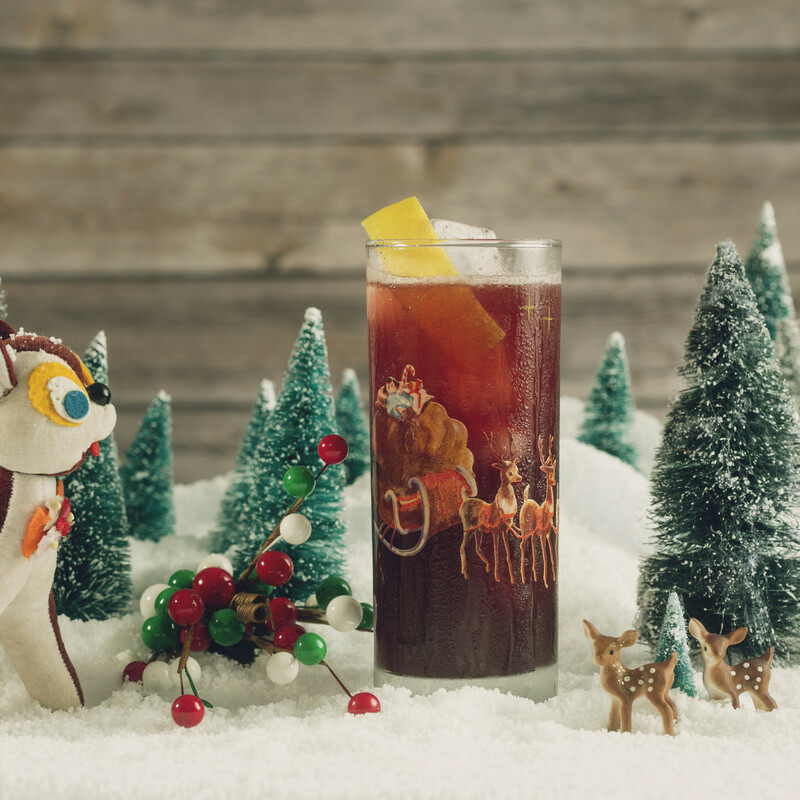 The Snowball Old Fashioned transforms the classic with gingerbread Bourbon and wormwood bitters. 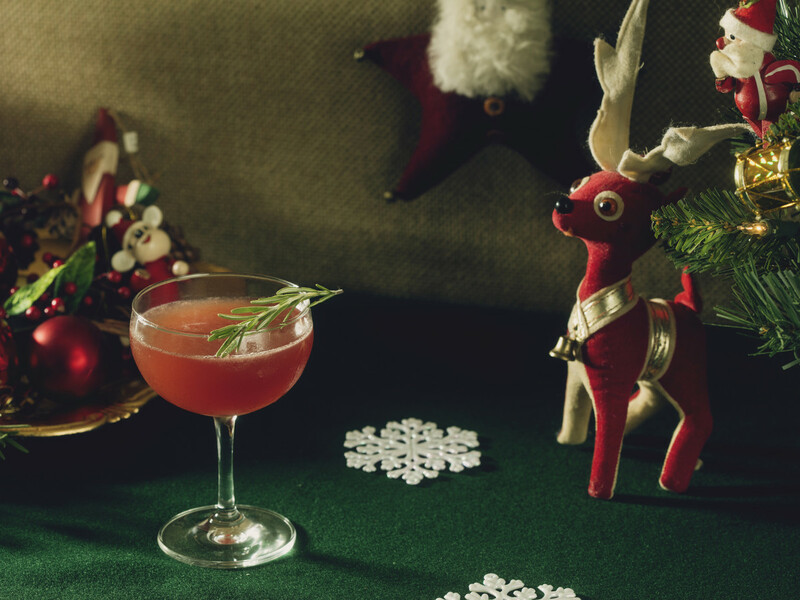 And a Partridge in a Pear Tree features a complex agave-based potion with reposado tequila, pear brandy, mezcal, spiced demerara syrup, cinnamon, and more. All of the drinks are served in custom mugs, coupes, and highballs from Cocktail Kingdom. A limited amount of the themed glassware will be available for purchase with 10 percent of sales benefitting nonprofit Action Against Hunger. 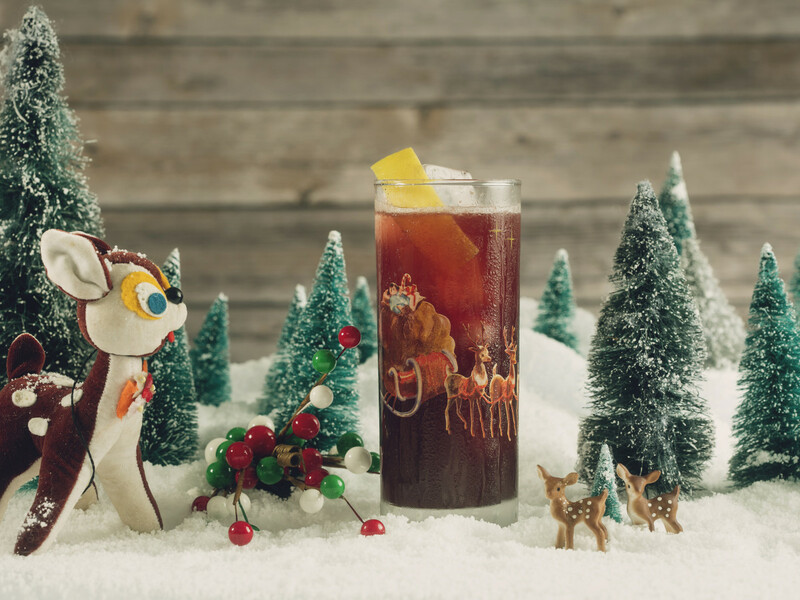 If the Miracle pop-up isn’t enough to keep spirits bright in Texas, the concept will also be taking over Proper on Magnolia in Fort Worth, The Roosevelt Room in Austin, Julep in Houston, Pastiche in San Antonio, Preamble Lounge and Craft House in Webster, and Daiquiri Time Out in Galveston. And for the first time, tiki Christmas pop-up Sippin’ Santa is also making its way to Texas. That pop-up gives the holidays a tropical twist care of tiki expert Jeff “Beachbum” Berry and Brad Smith of New Orleans’ Latitude 29. 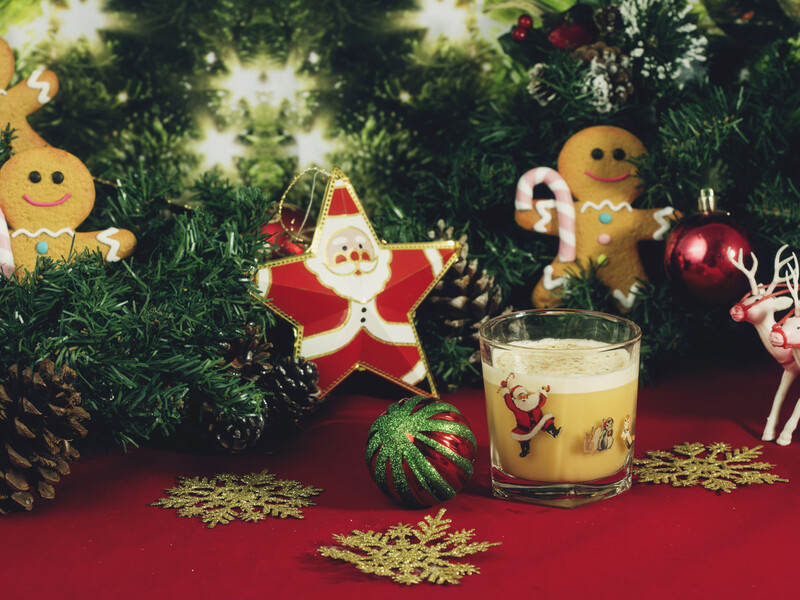 Drinks include Hawaiian Milk Punch (Bourbon, cream, chai syrup, sarsaparilla, tobacco bitters); Kris Kringle Colada (dark Jamaican run, Cynar, allspice liqueur, lime, pineapple, cream of coconut); and Grinch Grog (blanco tequila, herbal liqueur, pine, pear, lemon, house “Grinch” syrup). Sadly, that pop-up is only coming to Austin’s Nickel City and Houston’s Lei Low Bar, but if there was ever a time to hitch a ride on Santa’s sleigh for a Texas bar crawl, now is it.